NIC Talks Present: Jessica Vero! Home → Posts → NIC Talk → NIC Talks Present: Jessica Vero! 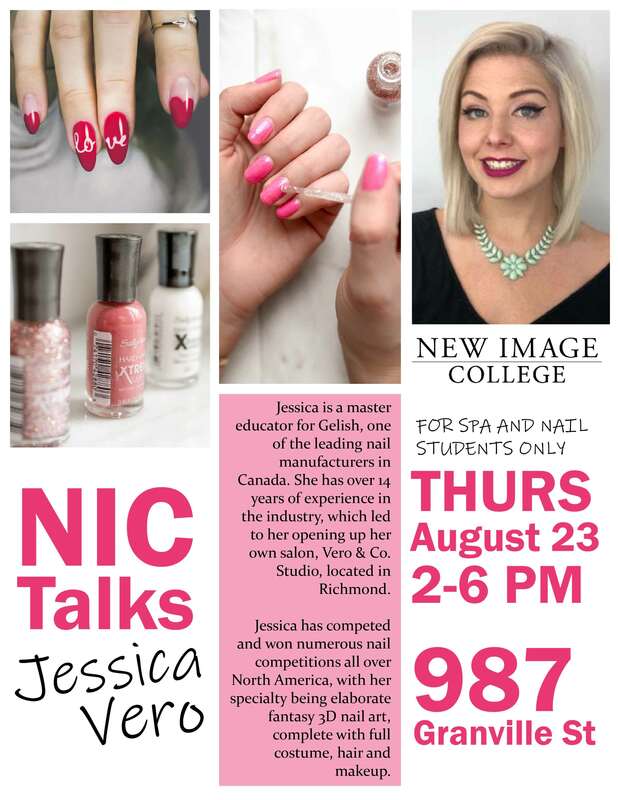 Join us on Thursday, August 23rd, 2018 at 2:00PM at the Granville Campus for an exciting NIC Talk featuring Jessica Vero! Jessica is a Master Educator for the widely recognized brand, Gelish. She is a successful salon owner and winner of multiple awards in nail competitions all over North America. 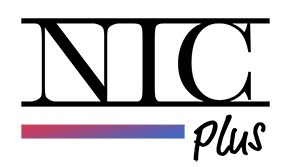 This is a NIC Talk not to be missed! Remember, this is open to Nail and Spa students only.